I have never been to Tomorrowland. I have dreamed about going more times than I can count. I have only had one true festival experience. 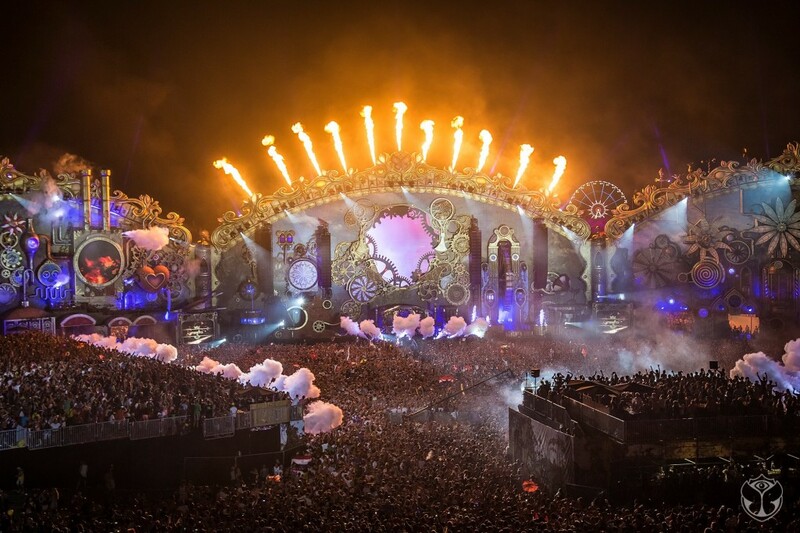 Richie Lee went to Tomorrowland with a glass camera. He recorded his experience through his point of view. What came out of this project is astonishing. He danced his way through this festival and it is amazing. The vibes are good. The spirits are high. It is a magical time that you get to experience if you weren’t even there. Now, I want to be there. SOMEONE TAKE ME NOW! Hi There, my first comment on this site. I have been to Tomorrowland this year. From Germany it is just a 5 Hour drive and we where lucky to get tickets via the waiting list. I just wanted to give the advise if you ever go there go camping. I met people from Australia, Sweden, Norwegen, USA and Canada. Even so we had age difference of 15 years and more we partied together like we where best friends. The Spirit there is amazing. I have been to hundreds of raves and festivals in the last 20years but this Festival blows your mind. It’s the perfect creation of a happy land a little bit like Disneyland on XTC. If you get the chance, go there.